Dimmable backlight with five selectable levels. 100/80/60/40/20/0%, which allows you to set the light at the exact level you prefer considered the light in your surroundings. 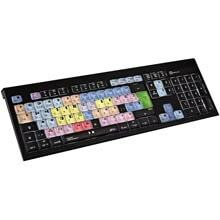 The dedicated LogicKeyboard makes controlling Avid Media Composer a lot simpler and faster. 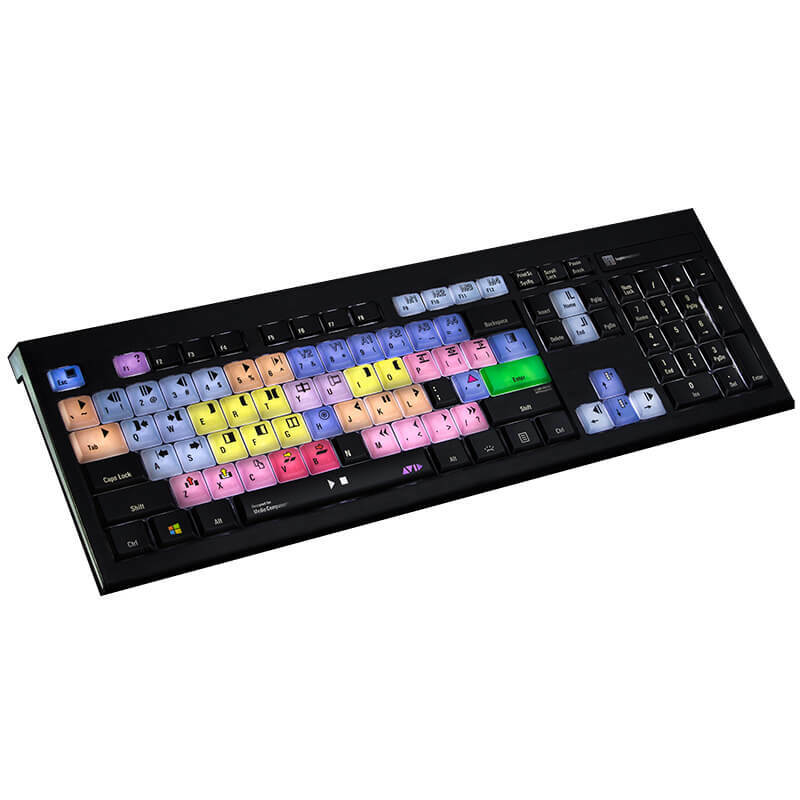 It is ideal for post-production facilities, professional video editing houses and anyone else who requires all the custom key commands to readily accessible from a dedicated, clearly labeled, colour-coded keyboard. 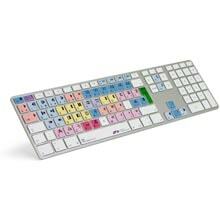 Using this keyboard is also a great way to learn the Avid Media Composer key commands. 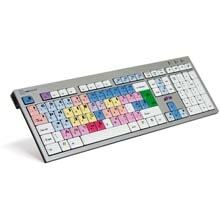 And since the Avid Media Composer dedicated keyboard also features all the regular letter, number, and symbol labelling that you will find on a conventional keyboard, it can simply be used as a substitute for it. 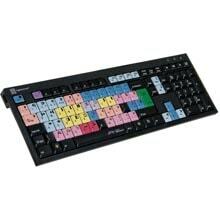 Easy to set up and use. No software required. 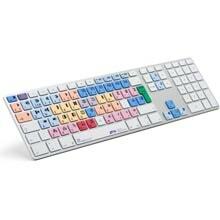 Soft touch keystroke - Ideal for all day comfort.